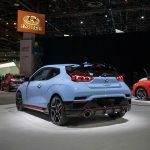 Well, at the end, Hyundai Motor America’s press event at this year’s North American International Auto Show weren’t as good as we thought it will be. 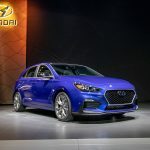 As you can remember, we read an exclusive interview of Motorgraph (a very important South Korean car media) with Albert Biermann at CES, where he talked about a big N surprise for Detroit. As many of you told us, the big surprise turned into a big bluff. 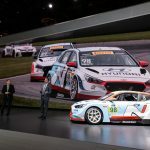 Why we said that? 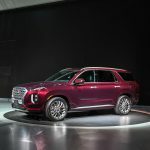 Well, we have a premise, or Albert not told the whole truth to Motorgraph or even the South Korean carmaker has delayed this “surprise” for maybe Chicago AutoShow in a few weeks?. 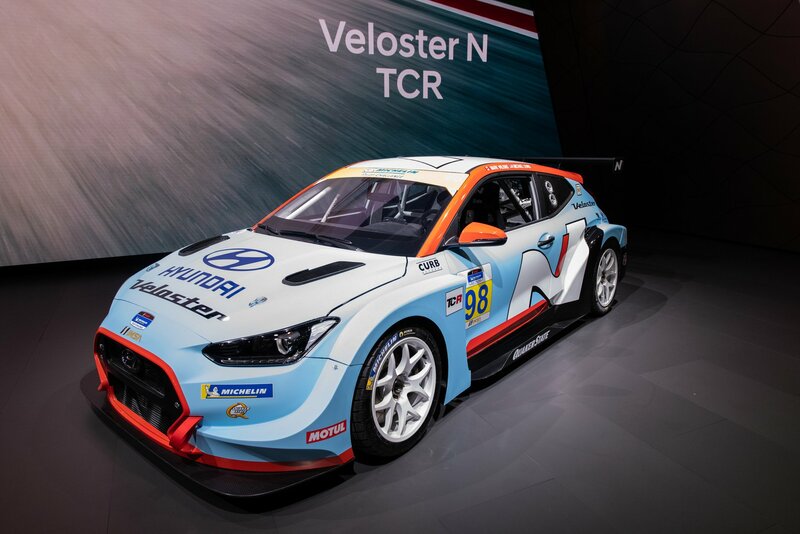 The other option is that the Veloster N TCR was the that big “surprise”, and that’s a big bluff. 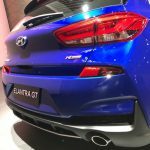 The Veloster N was already seen, we shared a set of spy pictures from Hyundai’s Namyang wind tunnel where the Veloster N Race Car appeared in a few photos during Hyundai WRC Motorsport Team visit to the R&D Center. 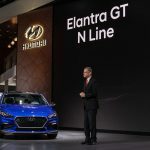 Another announcement was the first U.S-spec N Line model, the Elantra GT (also known as i30 in other overseas markets), a car that was already on sale in several markets like in Europe, Australia or South Korea. 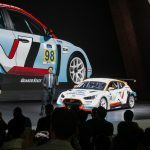 The South Korean brand also told us that this will be the first of more N Line models to come. 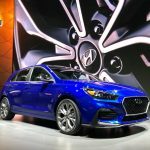 I’m pretty sure that the next model that will suffer N Line treatment will be the next-gen Sonata. 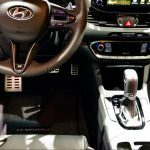 2019 Hyundai Elantra GT N Line Press Release & Studio Gallery. 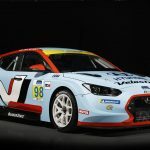 Veloster N Race Car Press Release, Studio & Track Gallery.